January was a slow reading month. I ended up finishing up “Becoming” by Michelle Obama from my December reading list. It took me a bit longer to read because January was a pretty busy month for me. But wow, what a powerful read it was. I love the way the class of Mrs Obama just jumps off of the page. I’m not American, but she is truly missed as the FLOTUS. I also read Gary Chapmans book “God Speaks Your Love Language: How to experience and express God’s Love “. This book is a very good resource for anybody who interested in learning about their “love language” in depth. It was a beautiful reminder that God truly speaks to each of us individual in a language that we understand. This book helps us identify how our love language relates to our relationship with God. This book left lots of room for self reflection which I find very important. 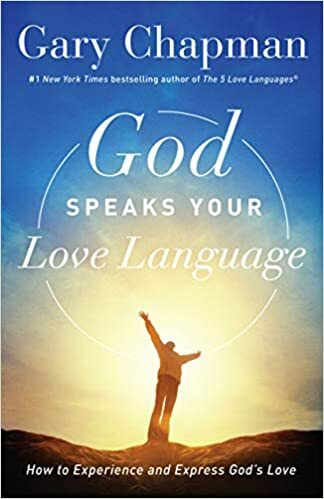 If you are interested in picking up this book, I would encourage you to read the original ” Five Love Languages ” book or take the quiz to find out what your love language is. Check back this week to see what I’m reading in February! This particular book is on my Amazon wishlist !! I definitely plan to order it soon! I love Michelle 🙂 I love the Obamas period! Great post and thanks for sharing and promoting such amazing people!! Thanks so much for stopping by! 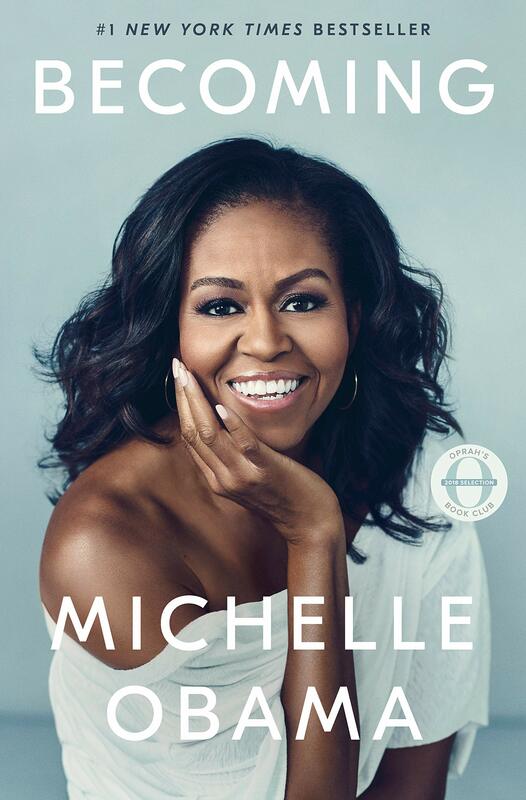 If you love Michelle, you will definitely love this book!